It is half a day hike (4.5 hours) from Namche to Tengboche. 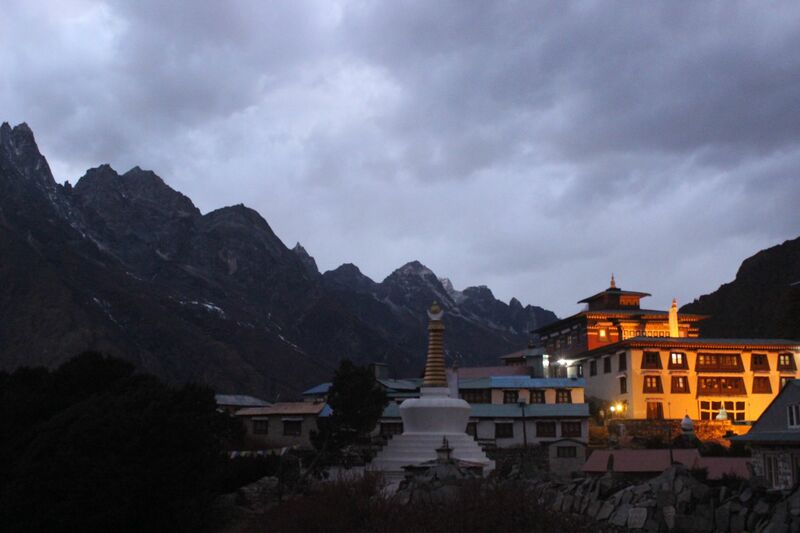 The monastery at Tengboche called Tengboche Gompa is the largest and most active monastery in Khumbu region. 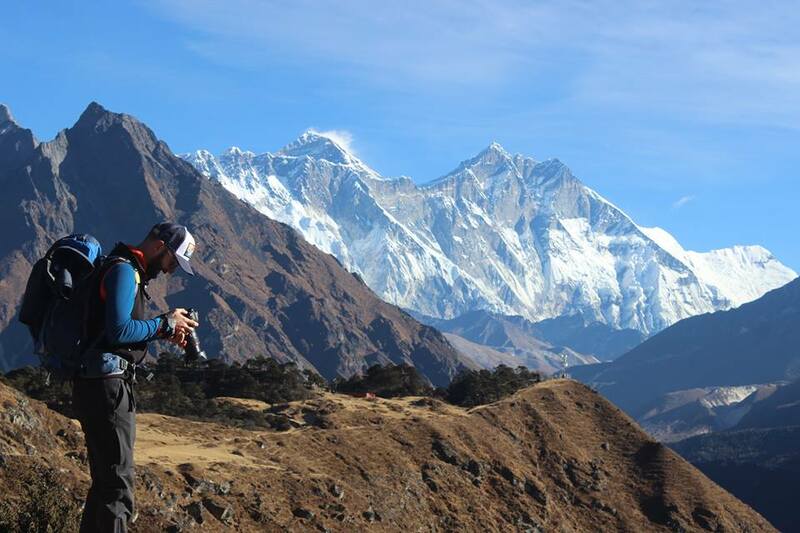 This is the last place on the Everest Base Camp trek from where you can see Mount Everest. It gets blocked by other mountains as you go further up to base camp. 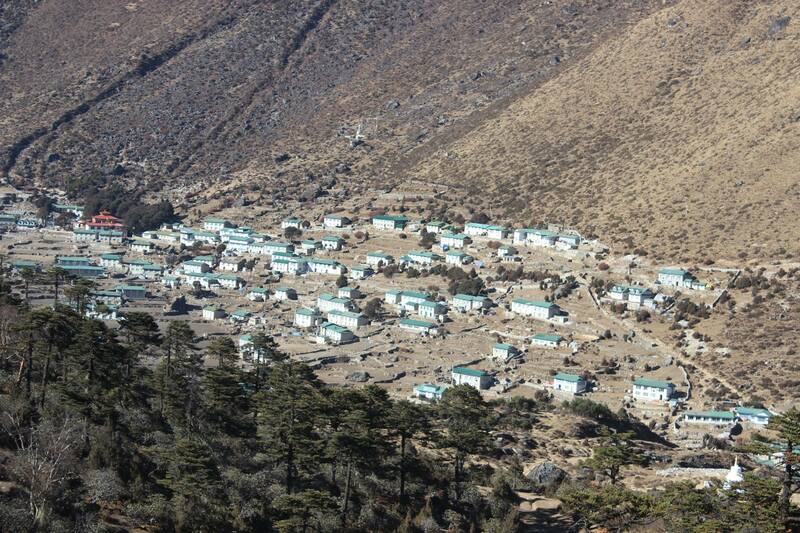 It is the biggest village in Khumbu region which is also famously known as Green Valley. This valley is situated in the lap of Mount Khumbila/Khumbu Yul-Lha (5761 meters. 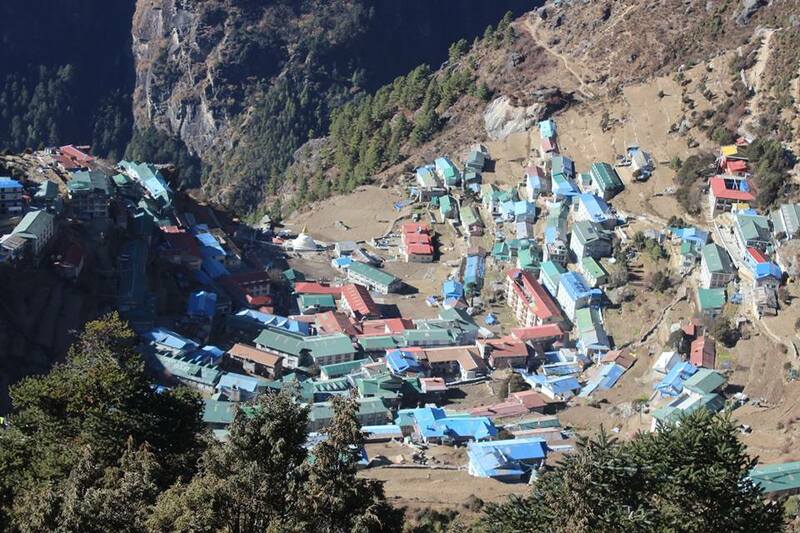 ), which literally means God of Khumbu, is a sacred mountain for Sherpa community and revered as God. It is also said that Khumjung has a longest Mani wall in the region. There is a small monastery located in the village, where you can go and witness much talked about Yeti Skull. 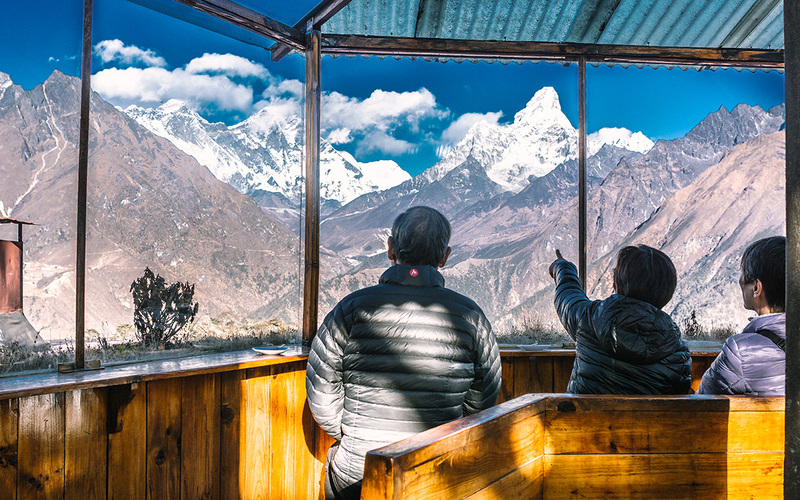 Situated within the Sagarmatha (Everest) National Park in Nepal, a UNESCO World Heritage Site, the hotel offers a 360-degree view of the awe-inspiring peaks. With a view of Mt. Everest from every room, visitors can immerse in this mesmerizing scene in luxury. This hotel was established by a Japanese trekker, Takashi Miyahara in 1971 AD. As the name suggests, the view from this hotel and the surrounding is amazing. You can see the panoramic view of Khumbila to the north; Cholatse, Tengboche, Nuptse, Everest, Lhotse, Lhotse Shar, Peak 38, Island Peak, Amadablam, Kangtega, Thamserku, Kusum Khangru (starting from the left towards east). It has also been listed in Guinness Book of World Records as the highest placed hotel in the world in 2004. This viewpoint is about 2 hours uphill walk from Khunde village which is 15 minutes walk from Khumjung village. 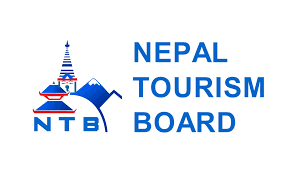 It offers 360-degree views over Khunde and Khumjung village; Mt. 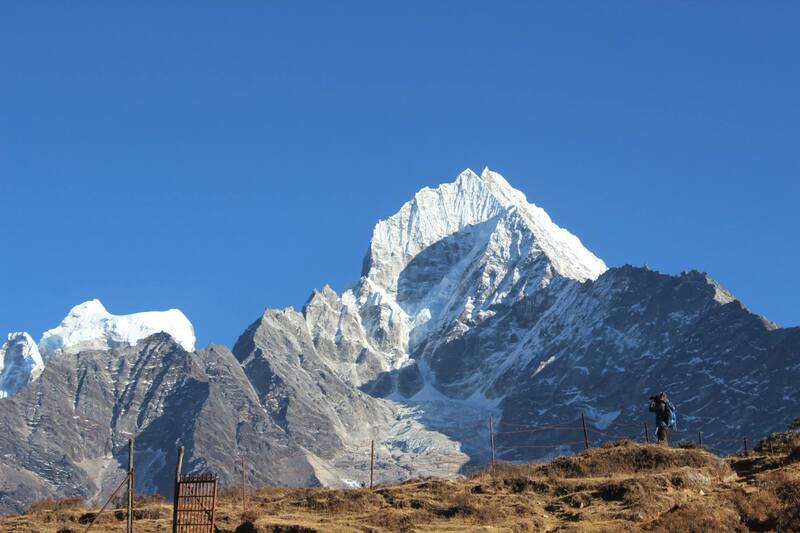 Khumbila, Amadablam, Thamserku, Kangtega, Pachermo peak, Kongde Ri among others. The view is the best from here and is completely worth hiking uphill. If you happen to be there on Friday and Saturday, there is a hustling local market you can visit. It is interesting to see all sorts of items ranging from hiking gears to vegetables and Yak cheese. People from surrounding villages come here to buy vegetables that will last at least for a week. Traders from the lower part of Solukhumbu (Solu area) bring varieties of seasonable vegetables, meat, fuel, snacks, clothes and household utensils by carrying on their back for at least 4 days to Namche Bazaar. People in Khumbu rely on the supply from the lower region as it is too cold for vegetable and other crops farming except for potatoes, buckwheat, and naked barley.